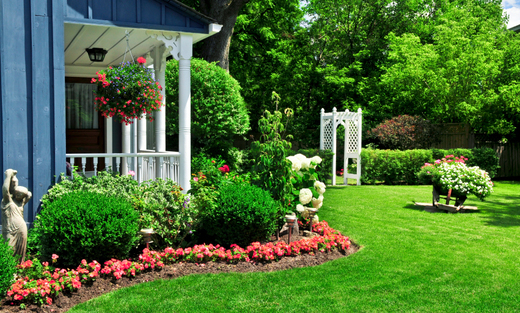 ARK-O-MO Landscaping provides you with quality landscape, lawn care, and tree services. We pay attention to your needs going above and beyond your expectations. Call us today!